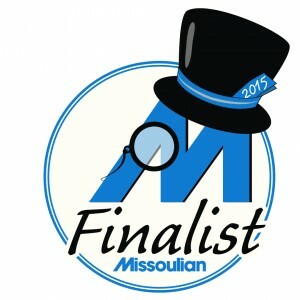 What Is Your Dental Strategy Missoula? To achieve the utmost in oral health and a beautiful smile, you need a strategy. If you’re in Missoula, Montana looking for a smile makeover and need general dentistry, cosmetic dentistry, Invisalign or any number of dental restoration procedures done, your strategy should be: “Contact my professional neighborhood dental practice.” Felton Dental Care is at your service. Dr. Brett Felton has been serving the Frenchtown, Lolo and Missoula communities since 2007. Our highly regarded patients in Missoula will tell you they can’t get over the way Brett Felton and staff fixed and transformed their most critical feature into a beautiful smile. We would love the chance to thrill you, as well. If you’re worried about how pricey the work you need could be, don’t worry, you might be pleasantly surprised about the bottom line. Especially, if like many of our nearby Lolo patients with dental coverage, your insurance picks up a significant portion. But even without insurance, the procedures can be affordable. We have competitive pricing and work to keep the costs reasonable when it comes to dental implants, implant supported dentures and restorative dentistry. And, before you ask, porcelain veneers and laser dentistry are included in that list. 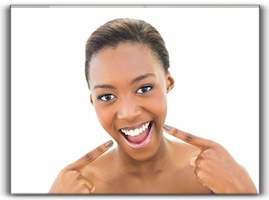 Let us transform your smile into one that will light up the world. Here’s the strategy you need: Felton Dental Care! Smile, You’re Going to the Dentist! Does My Missoula Dentist Care About My Diet?